Don’t fancy riding around with the guys? Want to meet some new female riding buddies? 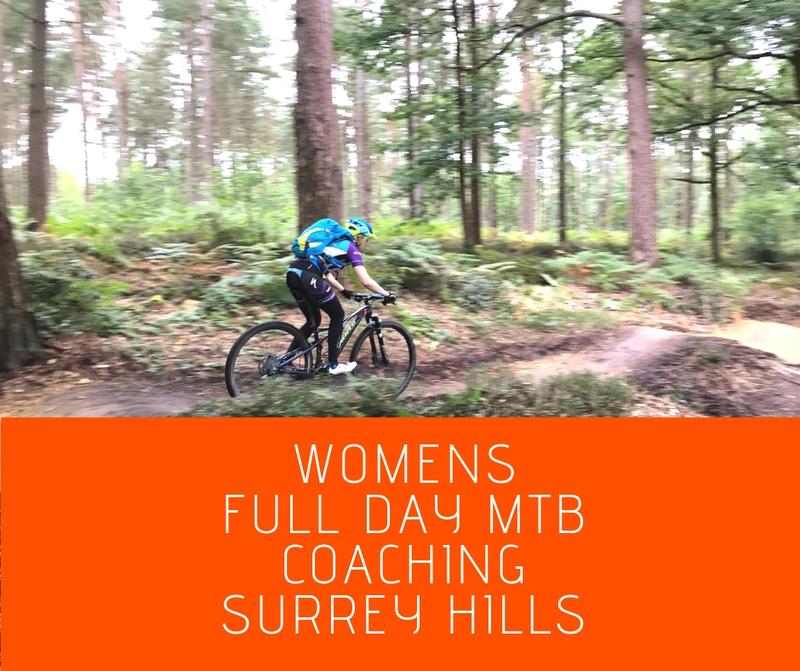 Why not come and get some women’s only coaching at our Flow MTB day in the Surrey Hills. Ride faster and with confidence over more technical features. Supercharge your riding with an injection of specific skills by dedicating time to work on your riding development with a coach, all in a safe, fun and supportive environment. Based from the Surrey Hills, only an hour from London our coaching is always done in small groups with a maximum number of four riders. 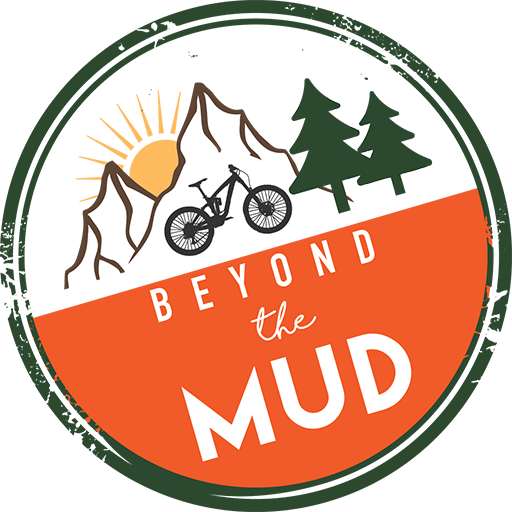 You are already confident and competent in all aspects of our Beginner Mountain Bike Skills Course.